Sanger Unified School District Child Nutrition Services is dedicated to providing safe, nutritious food to students, carefully following food preparation guidelines and monitoring sanitation procedures. Our team consists of 95 food and nutrition professionals who are dedicated to students' health, well-being and their ability to learn. We support learning by promoting healthy habits for lifelong nutrition and physical activity practices. School meals and snacks are served to students under the National School Lunch and Breakfast Programs. Meals are also served through the United States Department of Agriculture’s Summer Food Service Option and the Child and Adult Care Feeding Programs. Following the nutrition guidelines prescribed by the Healthy, Hunger-Free Kids Act of 2010, we serve whole-grain rich products; low fat and fat free milk; 100% fruit or vegetable juices; and a variety of fresh, seasonal fruits and vegetables. For school year 2015-2016, Child Nutrition Services served over 2,300,000 meals. Of those, 923,000 were no charge breakfast district wide. All meals, foods and beverages are prepared and served by qualified child nutrition employees who hold a food safety certification. We provide students with access to a variety of affordable and appealing foods that meet the health and nutrition needs of students. *Select photo to view video. The After-School Snack Program is a federally assisted snack program operating in public and nonprofit private schools and residential child care institutions. 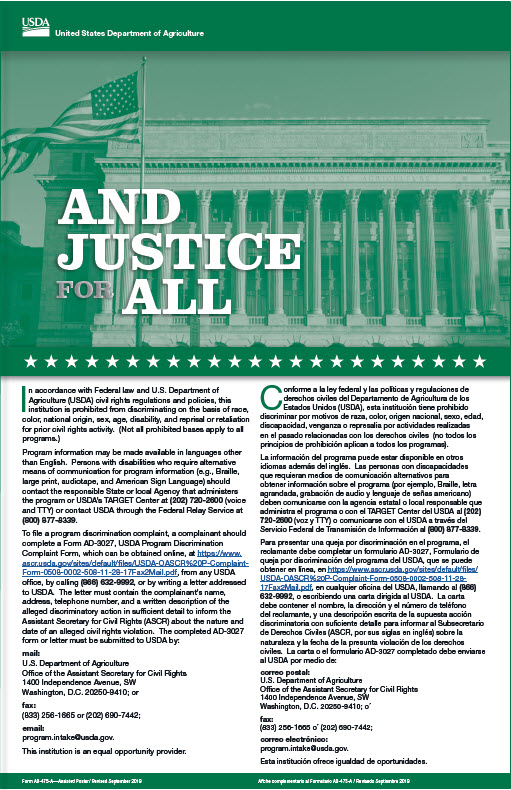 In order for a site to participate, a school district must run the National School Lunch Program and sponsor or operate an afterschool care program. This afterschool care program must provide children with regularly scheduled educational or enrichment activities in a supervised environment. Currently, 13 sites participate in the After-school Snack Program. A total of 295,000, snacks were served in SY 2015-2016. Most recently in SY 2015-2016 Child Nutrition Services began the At-Risk Child and Adult Care Food Program (CACFP). The CACFP program offers free “Suppers” at qualifying sites and communities. Over 30,000 Suppers were served at Sanger High School and at Washington Academic Middle School after the school day. We believe in creating more opportunities for students to receive the nutrition necessary to optimize academic performance. Students have the opportunity to choose healthful and nutritionally-balanced foods to eat through an “Offer Vs Serve” service, where the students self-select from a variety of entrees and side options. 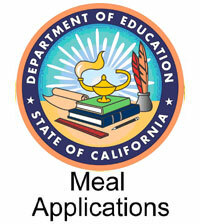 We have increased menu options to accommodate each student’s needs and food preferences. Such options include daily “Vegetarian” and “Gluten Free” items. Milk substitutions such as Soy Milk and Lactaid are offered as well upon request. At the primary sites, fresh salad bars are also available. At secondary sites, students self-select from an assortment of fruits and vegetables daily. Alongside, a variety of “Ala Carte” food items are made available for purchase at Washington Academic Middle School and Sanger High School. 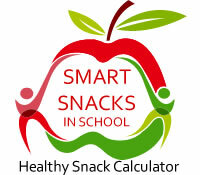 Meals, foods and beverages sold or served at schools meet Smart Snacks in School Regulations which are based on the USDA Dietary Guidelines. Beginning April 2017 we introduce our online digital menus which allow the viewing of all school menu nutritionals. The digital menus will allow the better management of student allergies as well as nutrition related medical conditions. 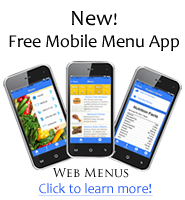 Along with the online digital menus please take advantage of our free mobile application which is now available to download. Our website provides students, teachers, parents, administrators, and community members with technical assistance, resources, and tools to help our school district create a healthier environment. Promotion of both nutrition and physical activity resources consistent with Sanger Unified School District’s Wellness Policy will encourage overall healthier students and staff. If you have questions regarding school meals or the Wellness Policy please do not hesitate to contact me at 559-524-7620. Hablamos Español. "Give your children an academic impetus and encourage them to join us for breakfast and lunch at school every day. 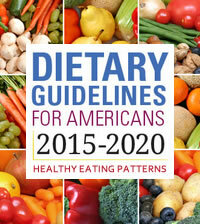 School meals taste good, save time, money, and are nutritionally balanced." Click here to make prepayments to your child's meal account at MySchoolBucks!